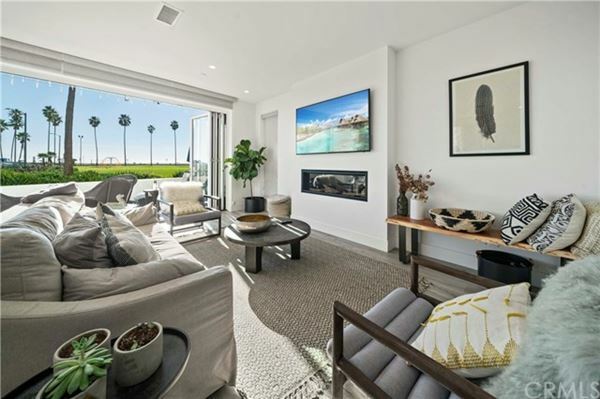 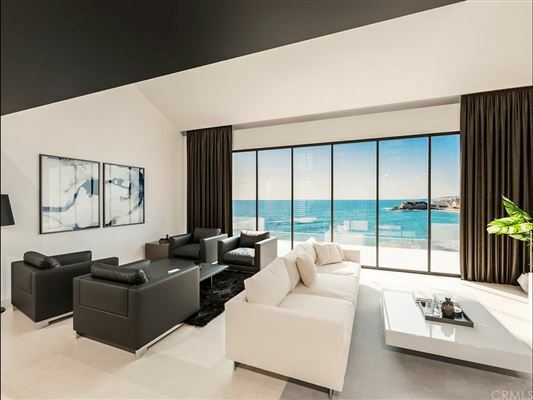 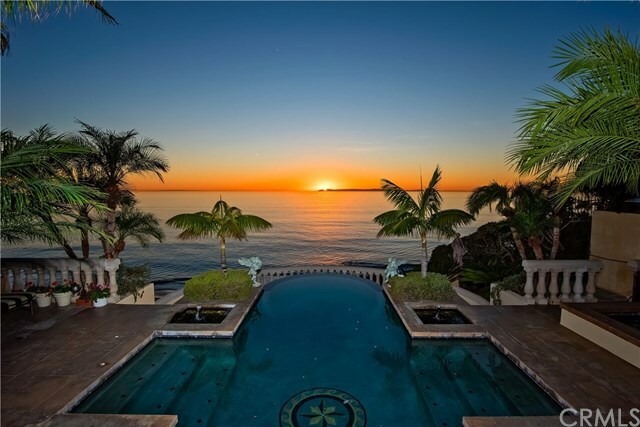 Read More... With its 45 continuous miles of shoreline, exploding high-technology industry, and the popularity of television programs “The O.C.” and “Laguna Beach,” Orange County has never been a more exciting place to live a luxury lifestyle. 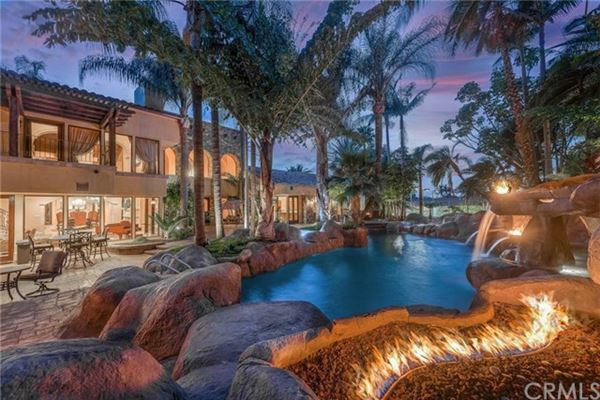 Comprised of 34 incorporated cities, Orange County is home to million-dollar mansions on the Pacific Ocean, lush golf courses, convenient shopping centers, and everything else necessary for the perfect luxury lifestyle. 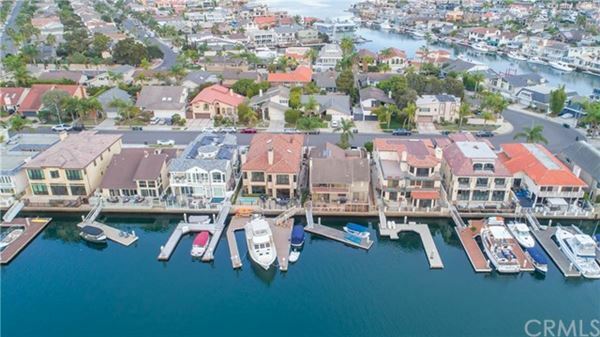 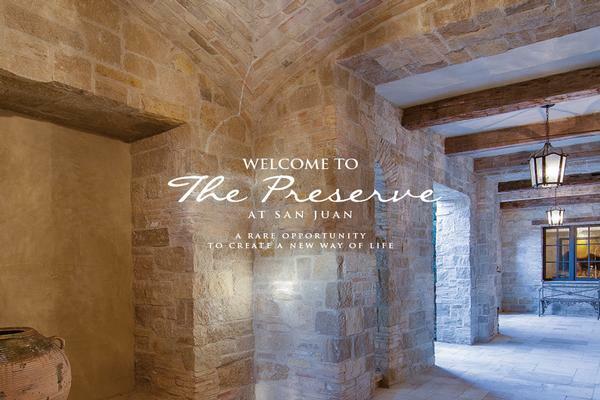 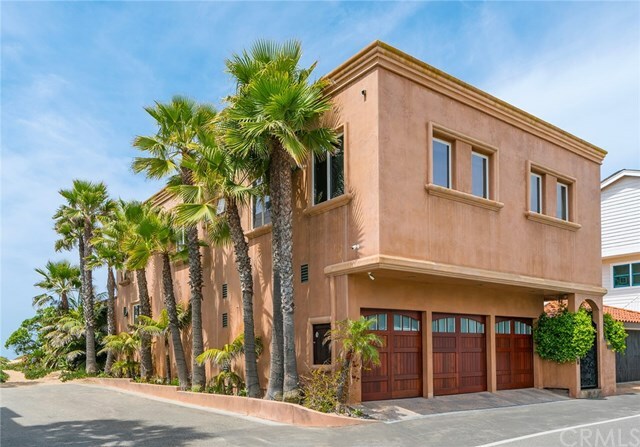 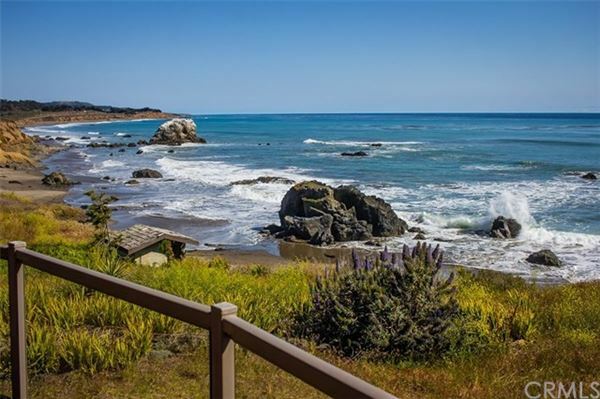 Santa Ana is the most populous of these and also has one of the more reasonably priced luxury real estate markets, but all of the cities have great amenities, gorgeous scenery and views, and a safe environment suitable for your luxury home. 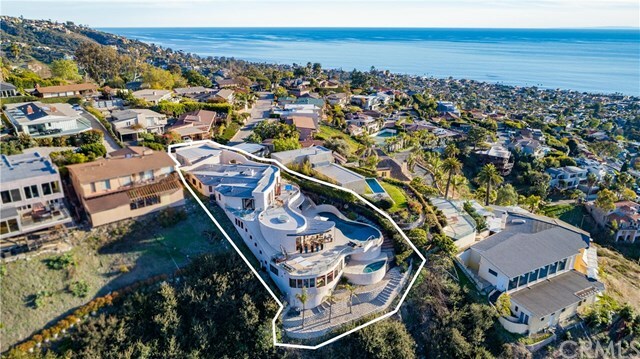 With its 45 continuous miles of shoreline, exploding high-technology industry, and the popularity of television programs “The O.C.” and “Laguna Beach,” Orange County has never been a more exciting place to live a luxury lifestyle.